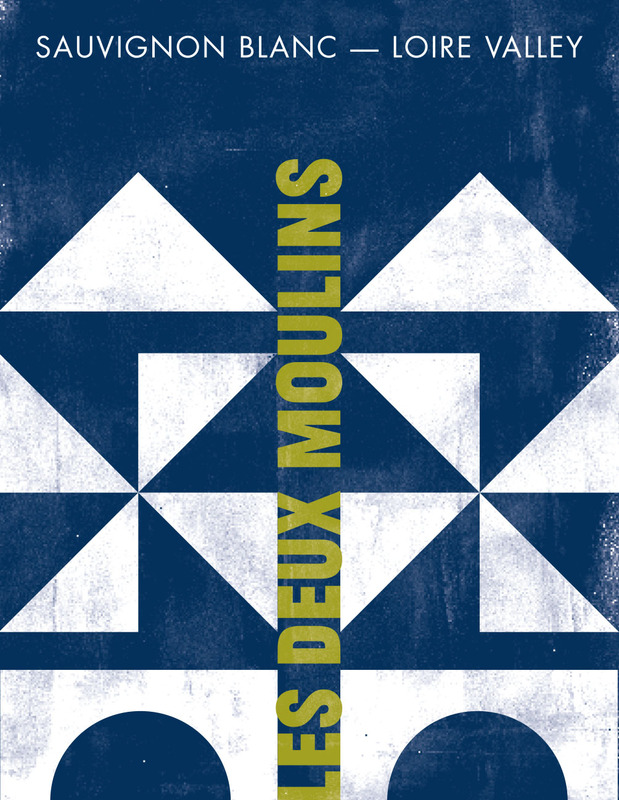 Deux Moulins | Coeur Wine Co.
Paris Wine Company founder Joshua Adler uses his intimate knowledge of French wine regions and connections with producers to create custom bottlings. 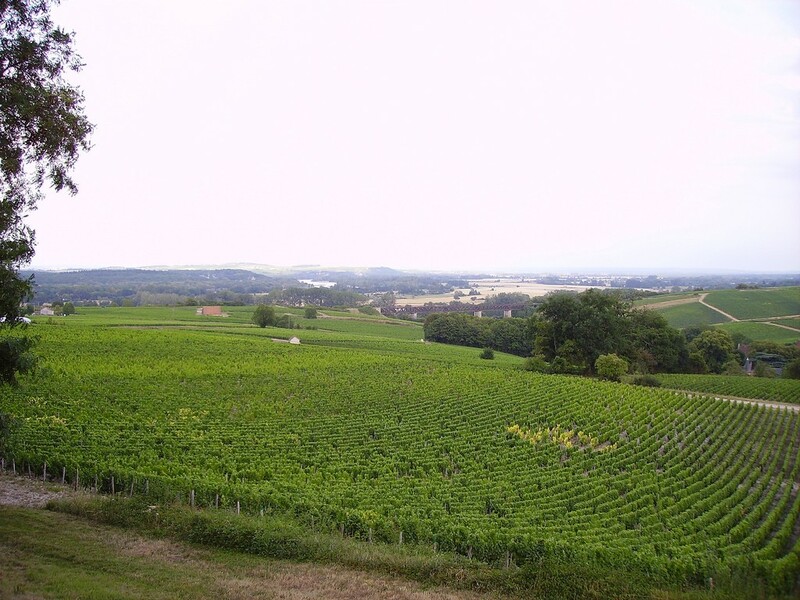 The project mission is to find good wines at good prices with good labels. 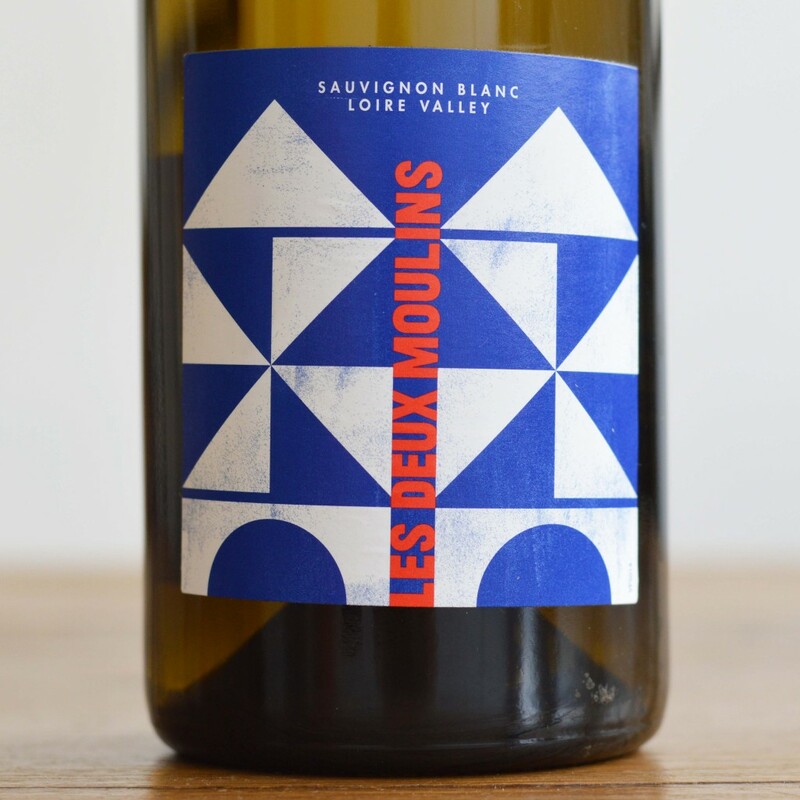 The Deux Moulins wines come from traditional grapes of the Loire Valley. The White is 100% Sauvignon Blanc and the red is 100% Pinot Noir. 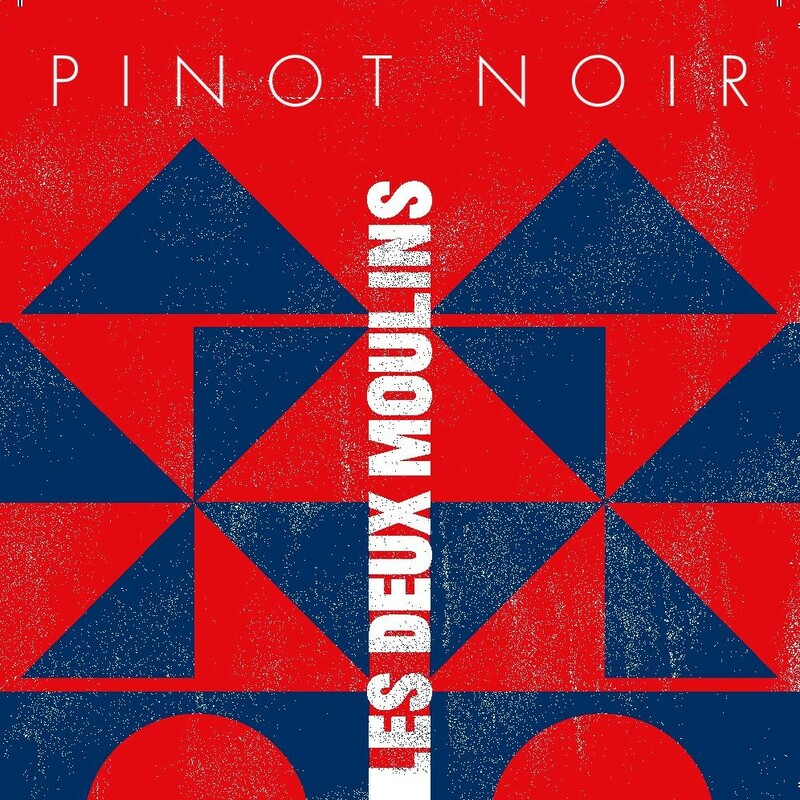 Each year, Paris Wine Company tastes and selects the best cuvées for the Deux Moulins label. 100% Pinot Noir. 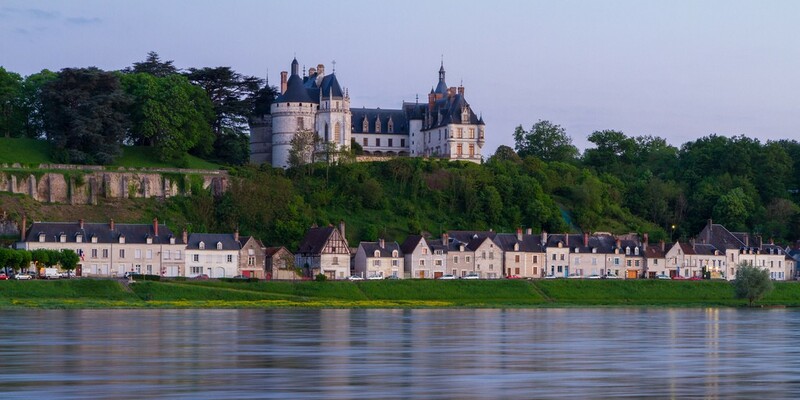 Sourced from vineyards vineyards around Chateaumeillant in the Eastern Loire Valley. 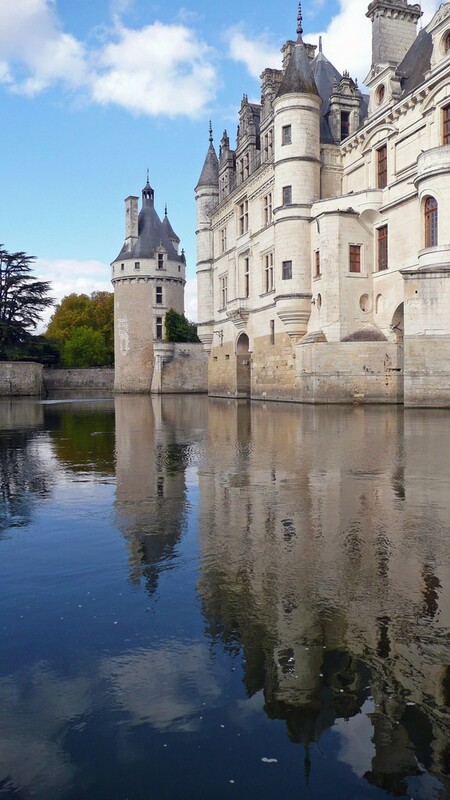 planted in the 1990s called Chateaumeillant. Soil: sand and gravel. The fermentation in stainless steel tank is made under low temperatures around 68 F. Aged in stainless steel for 6 months. 100% Sauvignon Blanc. 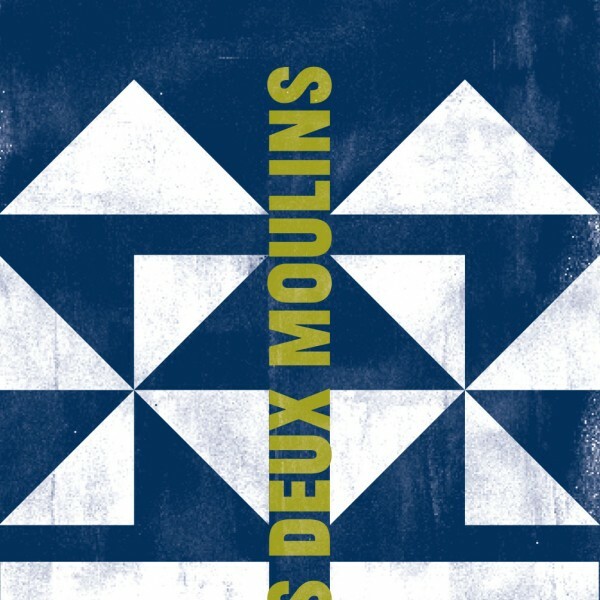 The fruit that goes into the Deux Moulins blend comes from gravel and schist vineyards located between Anjou and Tours. Vinified at cold temperatures in stainless steel tanks to emphasize the fruit-forward nature of the wine. Crisp, light, and juicy.